Bear No. 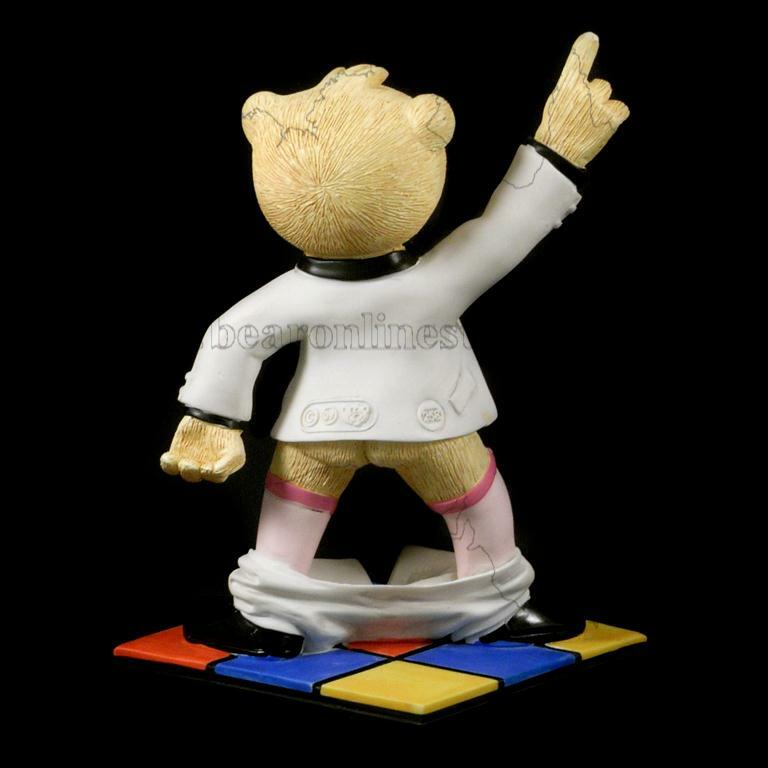 258 Figurine launched in October 2009 as a Buy Back Bear but no longer available. Brand new in box which has been opened to determine which variation it is. 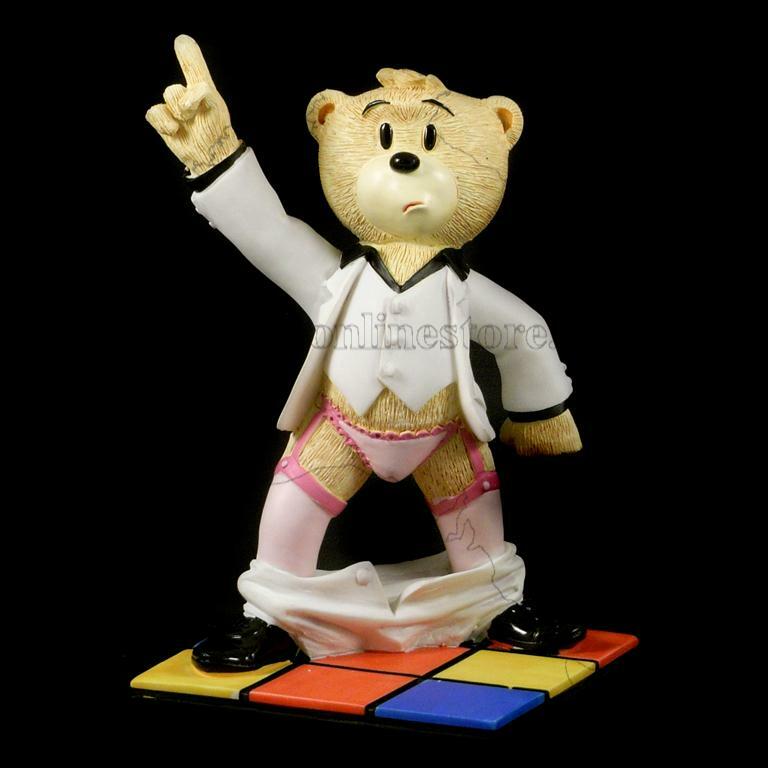 Standing bears like this are approximately 10cm (4") tall. 366 grams when in original packaging. As in John Travolta from Saturday Night Fever.